Home All change for local space heating. Are you ready to take advantage of Lot 20/Ecodesign? 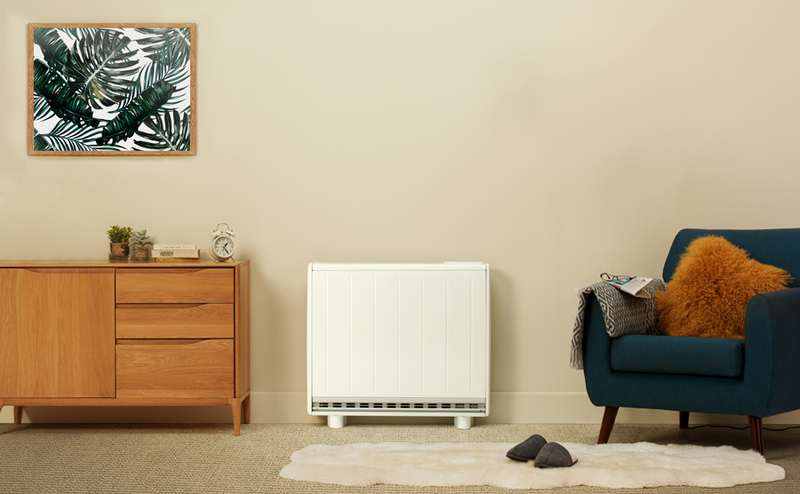 From January 2018, all local space heaters manufactured for sale in the EU must comply with a minimum efficiency standard under Lot 20 of the Energy Efficiency Directive. Lot 20 will create opportunities a range of new opportunities for installers and be advantageous for the customer. The key to driving efficiency of local space heaters is in the way in which their operation is regulated using intelligent timers and controls. By specifying the latest products, installers can give their customers confidence that they have a better quality product, using smart technologies that can help keep running costs to a minimum.